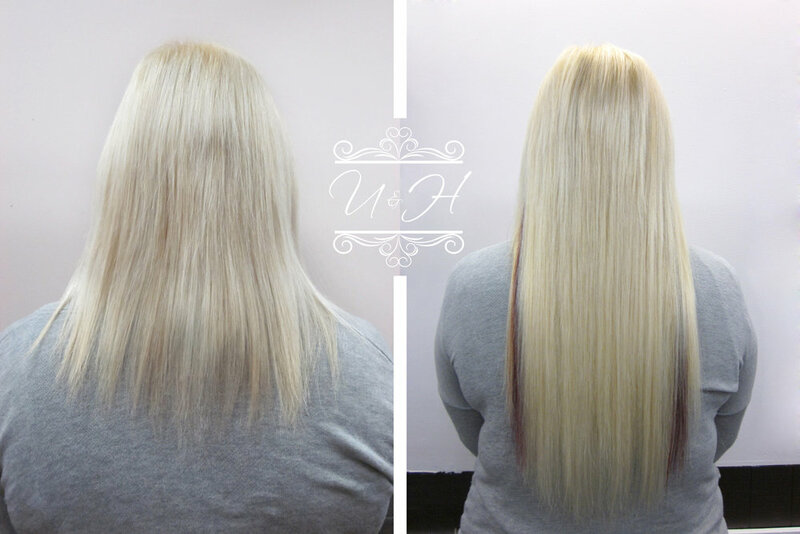 Established in 1974, Unique Hairstyling & Hayers has become a Hamilton mainstay as a premier boutique salon, offering a wide range of hair services and specializing in extensions and wigs. 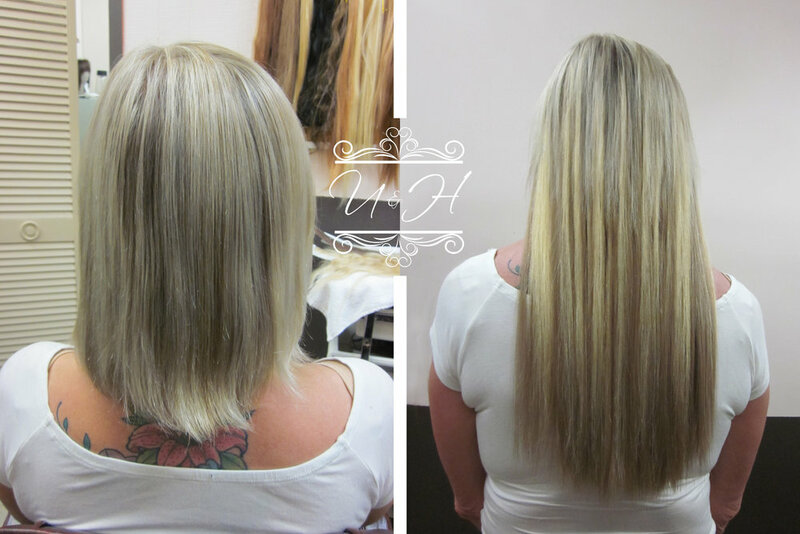 We pride ourselves on providing top quality hair services for over 40 years to our clients - satisfaction guaranteed! *All wedding hair services are provided at the salon. 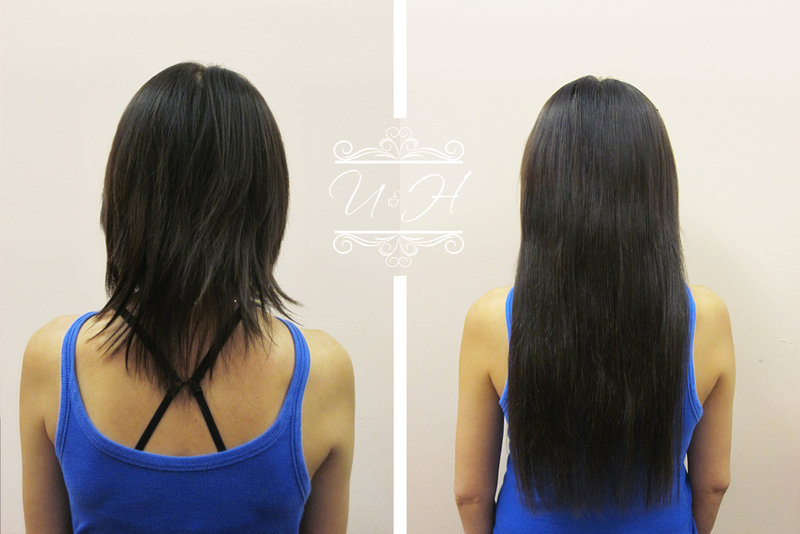 If you wish to have hair services done on-site on the wedding day, please inquire for availability and rates. 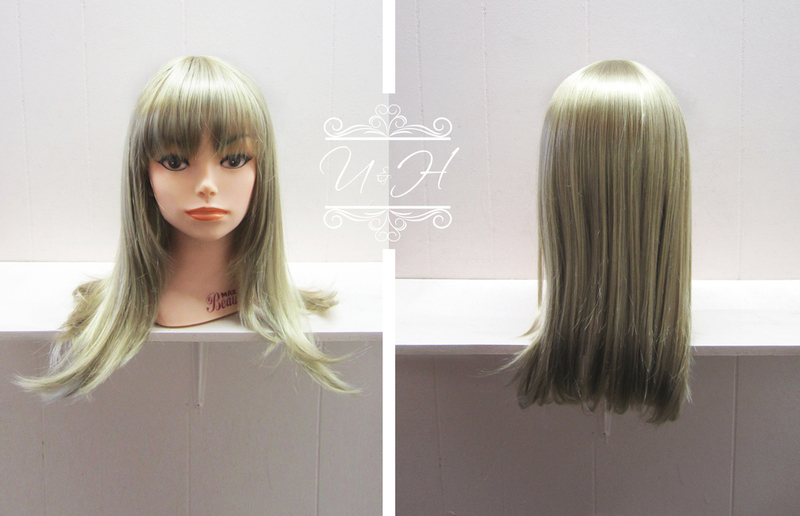 All hair pieces/toupées are customized to one's head size along with different hair densities, colour and style. 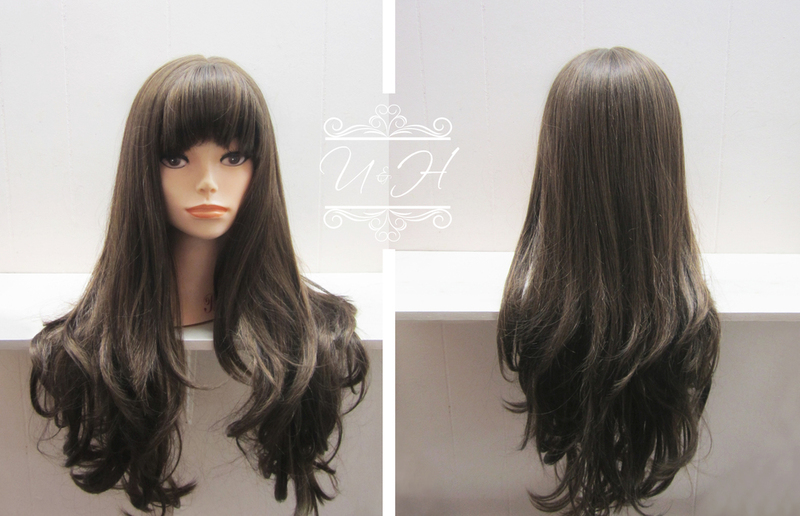 Varying types of hair piece bases are shown below - full selection can be viewed in store.